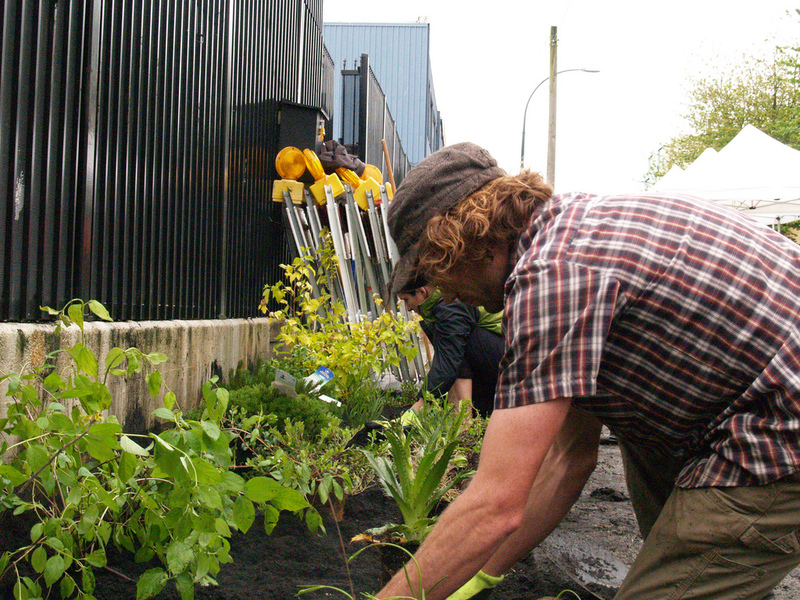 Vancouver is home to more than 200 parks and countless other greenspaces. They enrich our city aesthetically and culturally, providing a venue for organized activities, festivals, gatherings, performances, and recreation. As natural refuges in the midst of a concrete landscape, greenspaces are a vital component of a well-balanced urban environment. These spaces, which include parks, gardens, woodlands, boulevards, and beaches, offer countless opportunities for citizens to play, learn, and socialize. They have also been shown to improve air quality, aid water filtration and remove contaminants.